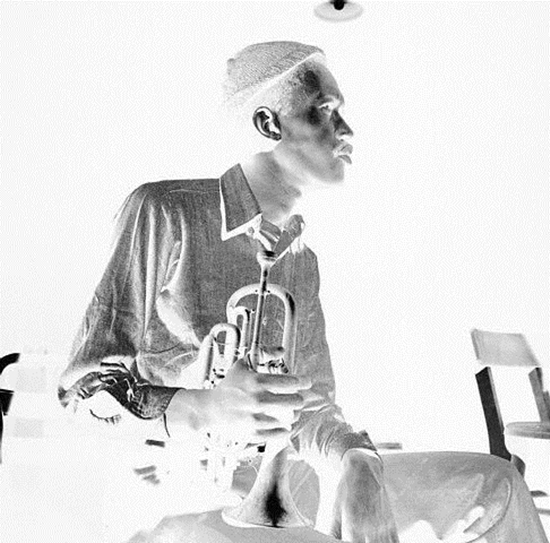 inconstant sol: DON CHERRY - NEW YORK TOTAL MUSIC CO "FRANKFURT, 1968"
DON CHERRY - NEW YORK TOTAL MUSIC CO "FRANKFURT, 1968"
Recorded at the 10th Deutsches Jazzfestival Frankfurt by Hessischer Rundfunk. Thanks for this post, well for all of them really! I've always loved this period of Don's career. Oh my! Thank you for the chance to hear this. My memory of this live was an awful sound so what a surprise to have this good sound, and the music... well what can be said more than what have already been said... magic, fantastic. Thanks Ernst. I will get this ready for a Sunday morning spin. Great music, solid recording. Right on! A solid offering! Thanks Ernst. Don Cherry is always welcome. Especially on a cold, snowy New England Sunday. Just gave this a spin. Excellent. Thank you Ernst. Many thanks, this looks like a little-known corner of the lacy discography. Looking forward to hearing it.